Richard van Wijnbergen has retired as Chairman of the International Advisory Board (IAB) of Hendrix Genetics on April 20, 2017. 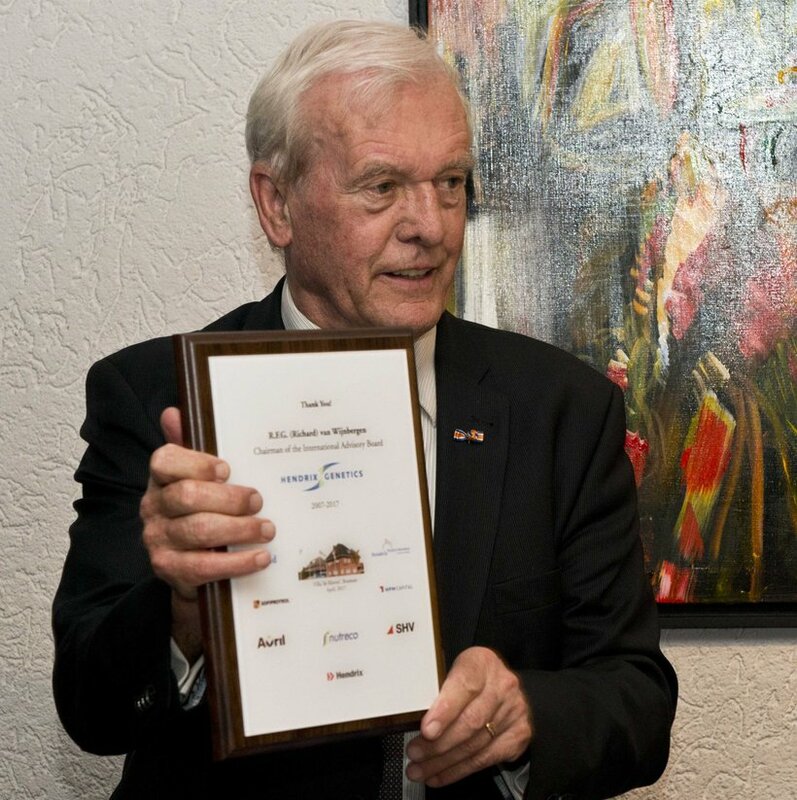 He will be succeeded by Aalt Dijkhuizen, member of the board since 2007. Richard’s ten years of leadership has contributed to Hendrix Genetics’ current market position. Under his inspiring chairmanship, Hendrix Genetics has grown into a global leader in multi-species animal genetics and research. We are thankful to Richard for his advice over the past ten years and for his contribution to the success of our company. We wish him well for the future. 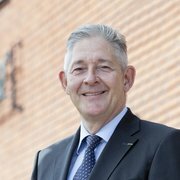 With his extensive knowledge in agriculture, research and business processes Aalt Dijkhuizen, being member of the IAB for many years already, will replace Richard van Wijnbergen as Chairman of the IAB of Hendrix Genetics. Together with the other members of the IAB: Johan Terpstra, on behalf of shareholder NPM Capital N.V. (part of SHV Holdings N.V.), and Cyril Melin, on behalf of shareholder Sofiprotéol S.A. the board will continue to provide guidance and support to the company’s Executive Board and Management Committee.